You'll be a Food Network star in no time. 1. Get a perfect sear on meat by patting it dry first, using a hot pan over high heat, and not crowding the pan. Learn more about searing here. 2. Try the mise en place technique so you don't miss a step or forget an ingredient; set out all of your ingredients (measured and chopped) in bowls before you combine any of them. Get a set of 12 bowls (in two different sizes) from Amazon for $30. Learn more about mise en place here. 3. When chopping an onion, keep the root intact so you can dice the whole thing at once, making the entire process more efficient. Learn more about the veggies you've been cutting up incorrectly here. 4. And if you don't know the difference between a dice, julienne, or brunoise, try a cutting board with measurements to tell you exactly what you need to know. 5. Slip a damp paper towel under your cutting board to keep it from moving around as you chop. Making your chopping more precise and saving your fingers from potential slices. 6. Stock your kitchen with a high-quality chef's knife — you'll be surprised to see how much easier it makes prepping ingredients. 7. And store all your knives in a wooden block to keep the edges from dulling. Get this one from Amazon for $32.88. And keep them sharp with a top-rated sharpener that only costs $5.99. Check out an in-depth review of it here. 8. Upgrade your standard chicken breast with any of these delicious marinades (all made from only four ingredients!). Check out a whole list of 31 3-, 4- or 5-ingredient marinades here. 9. Cook less common grains to take your dishes to the next level — they're just as easy to make! Like swapping out rice for farro in this recipe. Check out a chart that details grain cooking times here. 10. Cook in cast iron pans — they're basically indestructible, last forever, and you can use them for TONS of simple recipes. Get a 10.25-inch skillet from Amazon for $22. Available in four sizes. 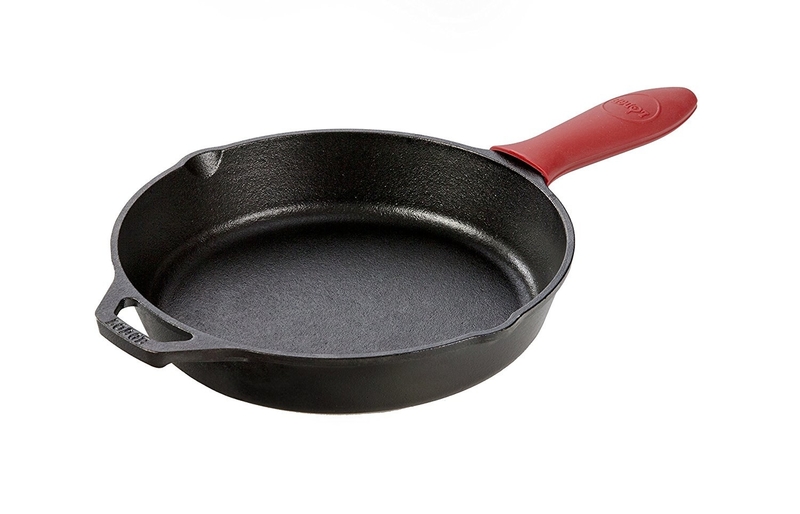 Learn more about why cast iron pans are great and how to take care of them here. 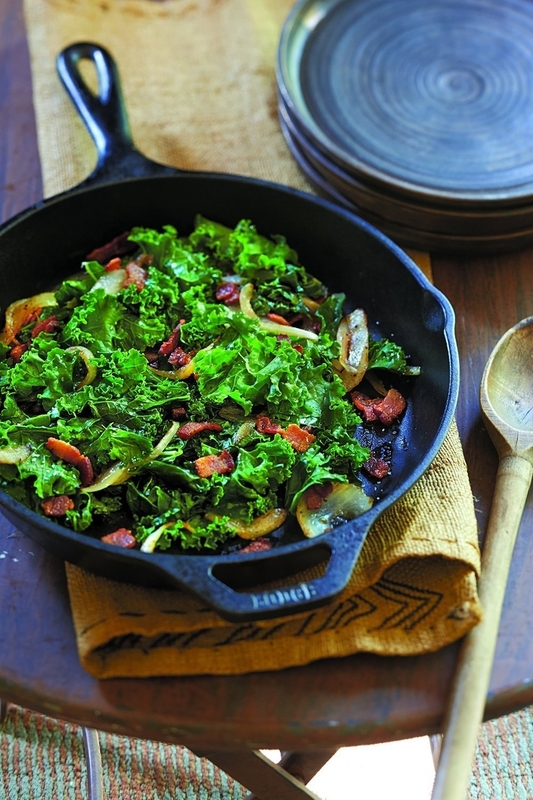 And check out a killer selection of simple cast iron recipes here. 11. Spice up your life (and your food) with a subscription that sends you three different unique spice blends, plus recipes to try them in! Get three new and exciting spice blends from Raw Spice Bar for $8 per month. 12. Or create your own spice blends to add depth and interest to every dish. Learn more about spice ideas here. 13. Hang a pretty and informative chart that’ll actually teach you a damn thing or two about herbs and spices. It even tells you the country of origin and how best to use all the spices and herbs listed. 14. 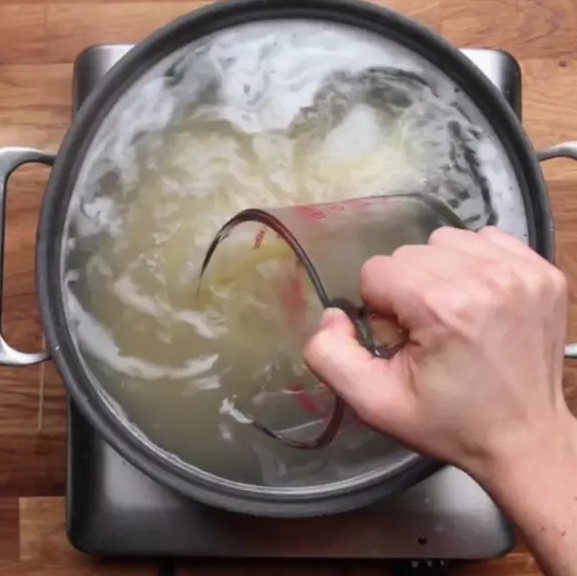 Whip up fancy-looking soups in no time flat with an immersion blender. 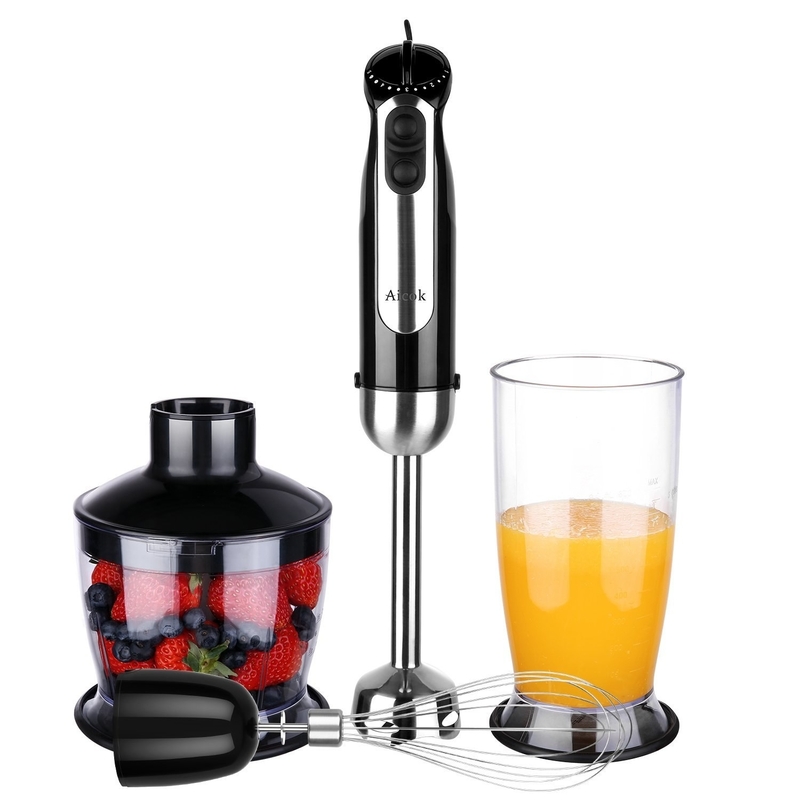 This one comes with a chipper, blender and a whisk for all of your cooking needs. 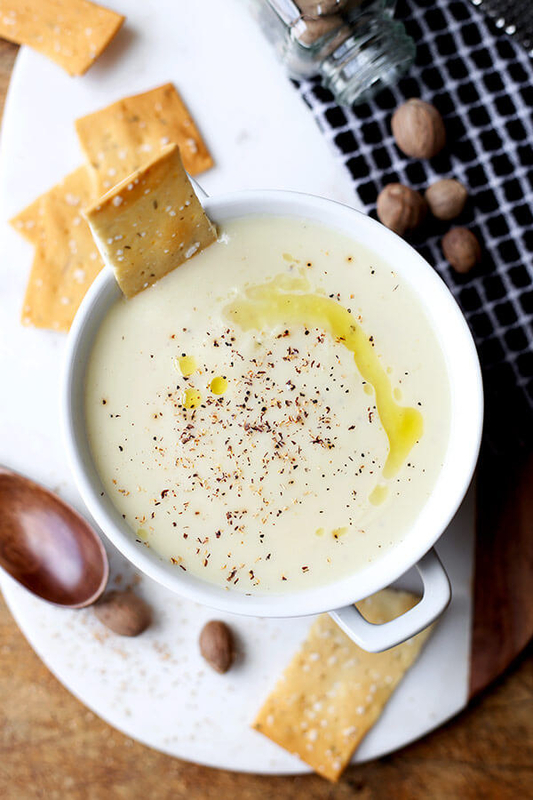 Get the recipe for this cream of cauliflower soup here. 15. Keep a microplane in your drawer to easily add boosts of flavor — like parmesan and ginger (so much easier than mincing!). 16. Use some leftover pasta water in whatever sauce you're making — the starch in the water will help make it thick and perfect. 17. Pair the proper pasta with the proper sauce for a combination straight out of an authentic Italian restaurant. 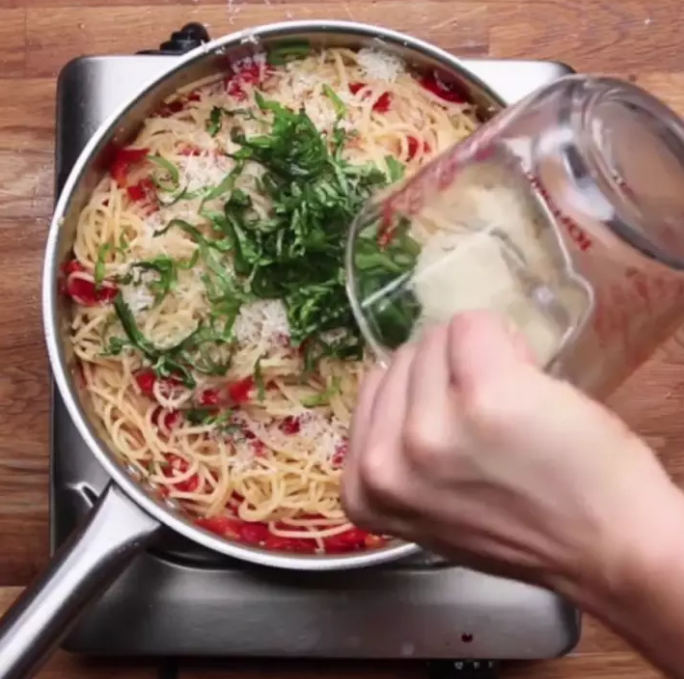 Check out a list of common pasta mistakes you may be making here. 18. Don't cut into your meat to determine if it's done (you'll lose the juices!) — reference this ~handy~ test instead. And always let your meat rest before cutting into it! 19. 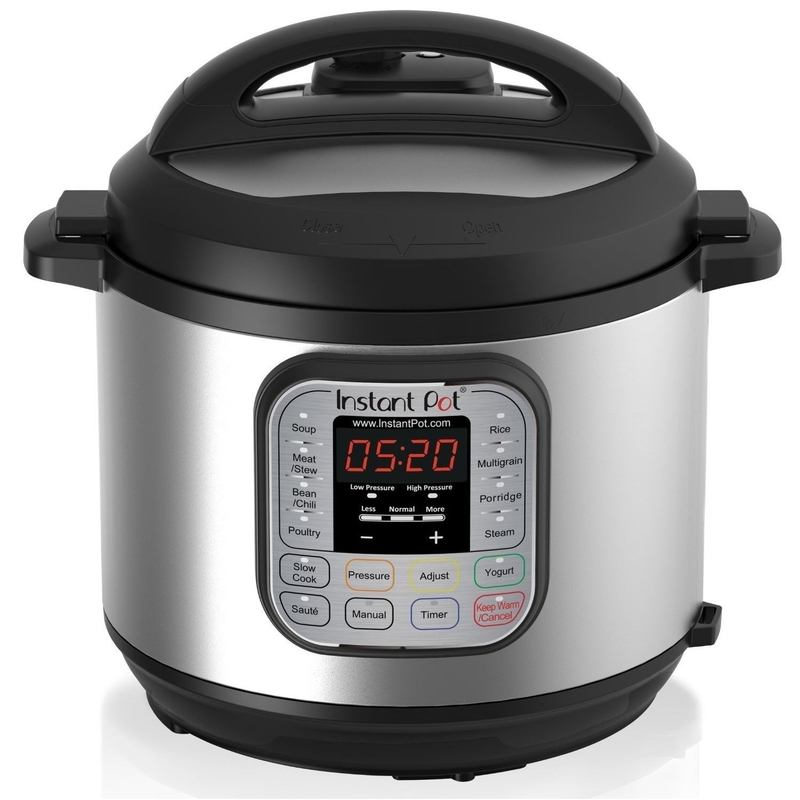 Try an Instant Pot; with seven functions in one, it does everything from making rice to browning meat to slow cooking...and way more (like making a rotisserie-esque chicken with just the press of two buttons). 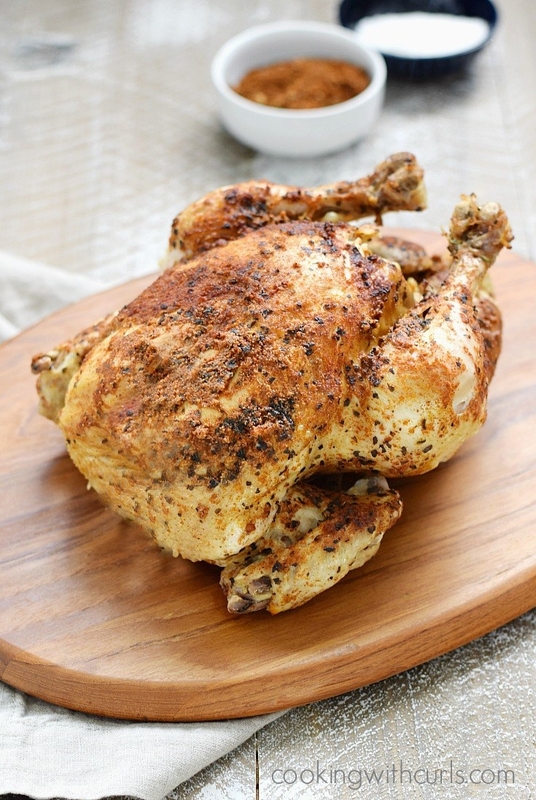 Get the recipe for this Instant Pot "faux-tisserie chicken" here. 20. Warm your plates before serving to keep the food hotter longer. Small details like that will totally impress your dinner guests and family. You can even do it in your toaster oven! 21. 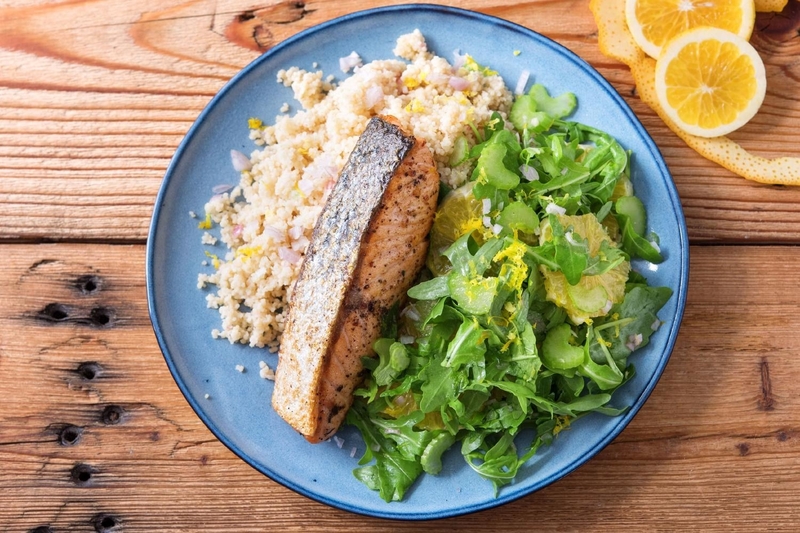 Try your hand at a meal kit like Hello Fresh: they'll send you all the ingredients and surprisingly simple recipes to expand your kitchen horizons. Check out a review of Hello Fresh here (#7). Plans start at ~$9 per meal. 22. Seek out five-or-less ingredient recipes that are deceptively easy, but look gourmet AF. Looking at you, cacio e pepe. 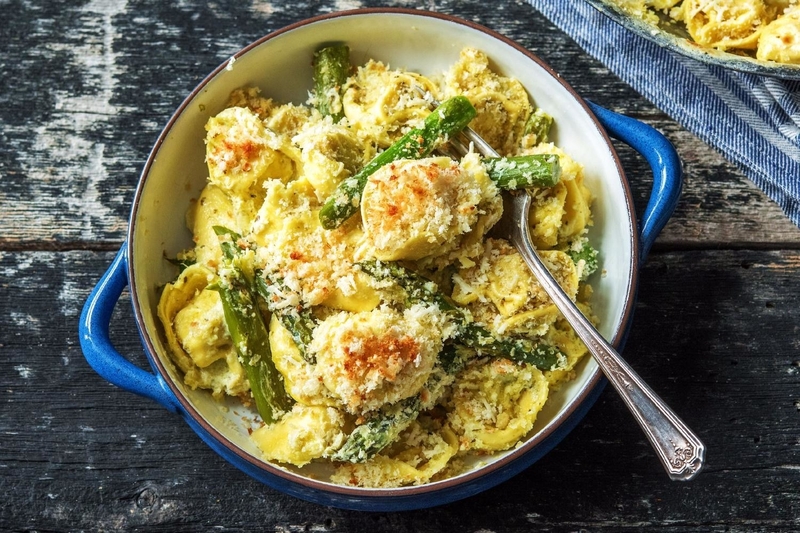 Be sure to check out 19 Ridiculously Good Five-Ingredient Pasta Recipes for some inspiration. 23. Make adding flavorful garlic to any recipe so much easier with a garlic press — no tiny chopping required. And it'll keep your hands from smelling. 24. Fresh herbs make everything better. Spare yourself from trips to the grocery store (and save money!) with a storage device that'll keep herbs fresh in your fridge for up to three weeks. Just change out the water! Get it from Amazon for $20.62. 25. Upgrade store-bought dinner rolls by brushing them with melted butter, sprinkling on some herbs and flaky salt, and popping them in the oven. 26. And if all of that fails, just wear an apron that promises "Great things will be served." Get it from H&M for $14.99.